From the Azusa Street revival of 1906 to the Y2K frenzy of 1999, this reader-friendly volume explores the evolution of the 20th century’s most important religious movement. 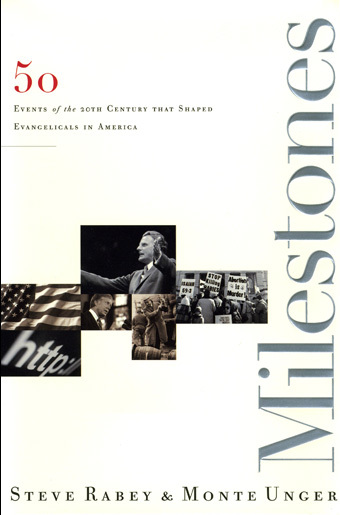 Covers the emergence of evangelicals from the fundamentalist movement, Azusa Street and the Pentecostal movement, Prohibition, the Scopes trial, Billy Graham, evolution and the Scopes Trial, the post-WWII missions boom, “Reds Under Our Beds,” the sexual revolution, Martin Luther King, Jr., C.S. Lewis, Francis Schaeffer, James Dobson, the charismatic and Jesus movements of the 1960s, Roe v. Wade, 1976 and “The Year of the Evangelical,” the rise of the religious right, Christian broadcasting/publishing/music, the televangelist scandals, “The Last Temptation of Christ,” “consumer” Christianity, the “seeker-sensitive” church movement, Promise Keepers and the Christian men’s movement, and the lure of liturgy. Includes many photos, index and bibliographies. 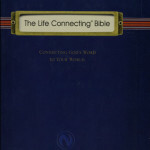 Contracted and later canceled by a Christian publisher in Wheaton, the book was later published by a Nashville house that took it out of print and destroyed all remaining copies less than a year after publication.